On Saturday afternoon at 2 PM, Corbett vs. Dempsey hosts a series of readings from and a panel discussion about the recent book Punk Ethnography: Artists & Scholars Listen to Sublime Frequencies (Wesleyan). Sublime Frequencies is an influential record label founded by Alan and Rick Bishop (both of Sun City Girls fame) and their friend Hisham Mayet, and since its launch in 2003 it's released a fascinating array of previously hard-to-find music from around the globe. Mayet and the Bishops collected many of the recordings released early in the label's history while on their frequent international travels—they would tape stuff from local radio stations, make field recordings of performances, and stockpile regional music found in makeshift kiosks. They often cast light on sounds from the Arab world and Asia that rarely surfaced in the West, and many collections focused on regional pop styles usually passed over by the ethnographic labels Sublime Frequencies cited as inspiration, such as Folkways and Ocora. Sublime Frequencies has been a magnet for criticism—it's been charged with exoticizing foreign cultures, failing to contextualize its releases with explanatory liner notes, and not doing enough to track down the artists to pay royalties. But it's indisputably introduced a stunning range of music to a wide audience that might never have otherwise heard it, and in some cases it's helped build sustainable global careers for artists it was the first to release in the West, among them Syrian singer Omar Souleyman and Niger guitarist Omara "Bombino" Moctar. 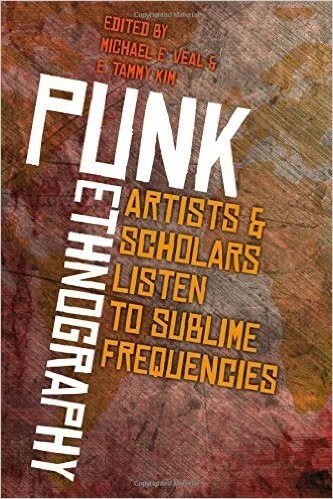 Punk Ethnography, published in October 2016 and edited by Michael Veal and E. Tammy Kim, collects a broad range of essays about the label, its aesthetic, and its ethics. 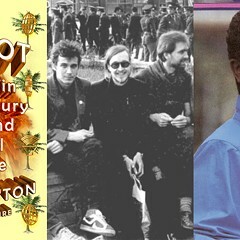 Some come from the music press (including articles and interviews by well-regarded underground rock writers Marc Masters and Andy Beta), while others originate in academia. The rock press tends to tread lightly on ethical issues, operating mainly as an advocate, while the academics are generally more interrogative and thorough (though sometimes inelegant and heavy-handed in their cultural assumptions). Together the essays provide a rich assessment of the role and importance of Sublime Frequencies, which has been one of the key drivers—inadvertently, I'd say—of what's often dubbed World Music 2.0. Jace Clayton (aka DJ Rupture) explored another facet of this phenomenon last year in his book Uproot: Travels in 21st Century Music and Digital Culture (FSG), which examines how portable, user-friendly technology has changed the ways regional music is made and disseminated—and how the Internet has shrunk the planet. Sublime Frequencies wasn't involved in the book, but it continues to release new titles—and some of them reflect a shift in the label's operating principles. 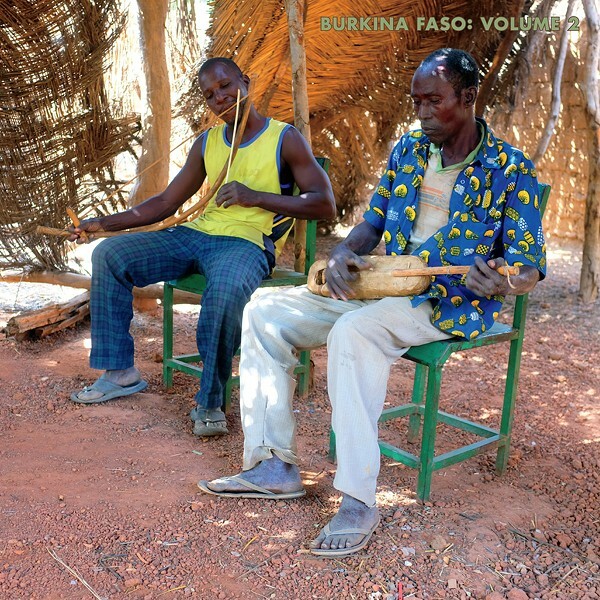 Its recent three-volume series from Burkina Faso, which consists of terrifically dynamic recordings made by Mayet, is accompanied by useful liner notes—they give background on the country's modern history and context for each of the electrifying tracks, which include mesmerizing balafon music and songs driven by kora or n'goni and raw, soulful chants. Below you can hear selections from all three albums. Saturday's event will feature readings from Veal, Kim, Northwestern University professor Shayna Silverstein (who wrote an essay on Souleyman for the book), and University of Chicago professor Travis Jackson. Writer Aaron Cohen will moderate, and gallery owner and scholar John Corbett will also speak. The event is free.